One of the neat things about Migliore’s book are the 3 appendixes in the back which comprise imagined dialogs between various important thinkers on different subjects. The first is on natural theology, and the third is on political theology. This post is concerned with the second, on the resurrection. The bellow is how Migliore ends this discussion, with closing statements (as it were) from the four participants: Barth, Bultmann, and representatives of positions broadly associated with Pannenberg and Moltmann (I think Migliore chose not to put words directly in their mouths because they are still alive). I think it gets at the differences between these four in helpful ways, not least of all by pointing to the bedrock of these various positions in the New Testament. Daniel L. Migliore, Faith Seeking Understanding, 382–3. Bold is, in this case, part of the original. 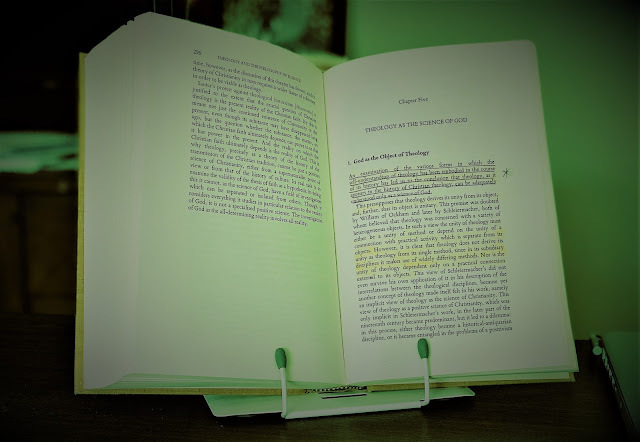 Barth: Since that last speech is probably going to require an interpretation as long as my Church Dogmatics [ed., referring to a statement from the Moltmannian representative], we had better call it a day. But before we do, I want to challenge each of you to say on what text you would preach your next Easter sermon. 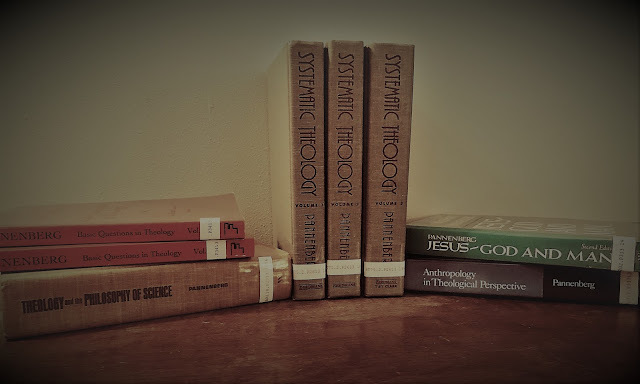 I have always believed that theology is for the sake of better, more faithful preaching. So what I am asking is this: How would our interpretations of the resurrection work themselves out in our Easter sermons? For my part, I would like to preach on the text in which the angel announces to the disciples in the tomb, “He has risen. He is not here” (Mark 16:6). I think I would emphasize that an angel brought this message, that it was revelation, and that above all else it was good and joyful news. Bultmann: I have always been especially attached to the Gospel of John. I think I would preach on the word of the risen Lord to Thomas: “Have you believed because you have seen me? Blessed are those who have not seen and yet believe” (John 20:29). In light of our previous discussion, I think my emphasis in this sermon would be pretty self-evident. Easter faith is an existential response to the scandal of the cross; it is not a matter of being a privileged eye-witness of a spectacular event in history called the resurrection. Pannenbergian: I would want to preach a sermon emphasizing the centrality of the fact of the resurrection for our faith. A good text would be the Pauline claim: “if there is no resurrection of the dead, then Christ has not been raised; if Christ has not been raised, then our preaching is in vain and your faith is in vain” (1 Cor. 15:13–14). I would try to bring out both sides of Paul’s argument: that the intelligibility of the resurrection of Christ depends on an understanding of reality as radically open to the new, and that the actuality of the resurrection is the basis of the Christian interpretation of reality and of the whole of Christian faith and life. Moltmannian: My choice for an Easter text is perhaps a little unexpected, but that is surely appropriate for the subject matter. I would preach on the text from the Apocalypse: “Behold I make all things new” (Rev. 21:5). I would emphasize that only the church that risks itself in the service of the crucified and risen Christ, attending to the pain and suffering of the world, will hear that word of promise.